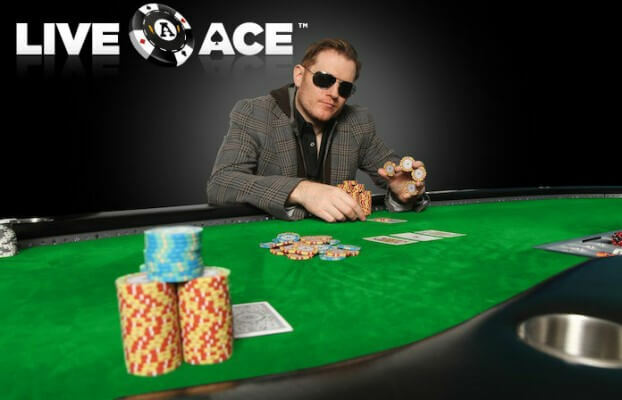 LiveAce is a brand new subscription based poker site that has launched in 31 states including Washington DC. Two time WSOP bracelet winner Andy Frankenberger has signed on as a sponsored pro and he is the current face of the brand. LiveAce will offer online poker for free and players will be able to win their chance at real money as well as some lucrative prizes. The site is currently offering no limit holdem, limit holdem as well as some pot limit omaha games, however games are not very liquid at this point. LiveAce operates via a type of freemium model which means it will offer free play as well a sweepstakes. They will also offer a paid level called Club Live Premium which will be charged as a monthly membership as it will give added value to players. 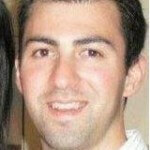 LiveAce CEO Adam Stein-Sapir had the following to say about the site. Social poker sites are plagued with poor play because the chips have no value. Tournaments sites have their place but most players don’t like being told when to show up and don’t like playing all night to win a prize they might not be able to use. Our chips have value because of our daily cash giveaways so people play to the best of their ability. Our focus on ring games allows you to play on your schedule and win cash. The way LiveAce is operating is a starch contrast to poker pre-Black Friday as previously players from the USA could fire up their computer and play for real money on sites such as PokerStars & Full Tilt Poker. Since LiveAce goes by a sweepstakes type of system players very well could become a little confused. Similar sites as LiveAce have launched in the past but they never really gained any traction. The one different aspect about LiveAce and previous sweepstakes type of sites is the fact that LiveAce is only offering Ring Games as previous sweepstake sites all offered tournaments. Players looking for more information about LiveAce can go to www.liveace.com.